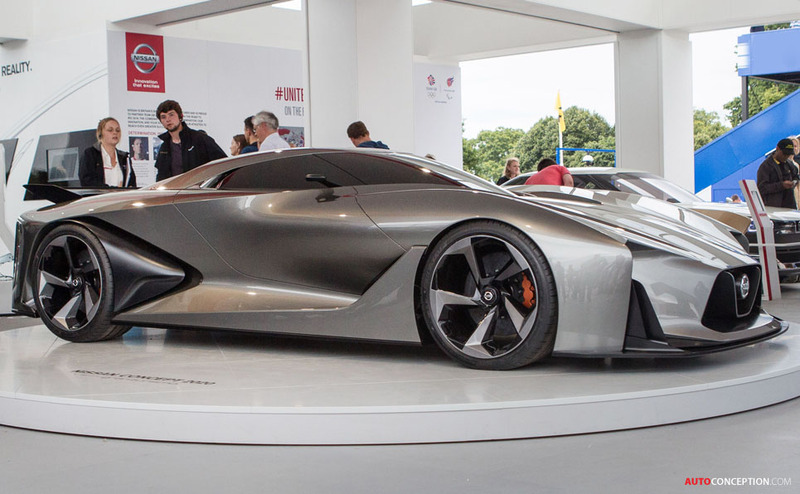 At this year’s Goodwood Festival of Speed, Nissan unveiled a new design vision for gamers who traded their consoles for real cars at the four-day event. 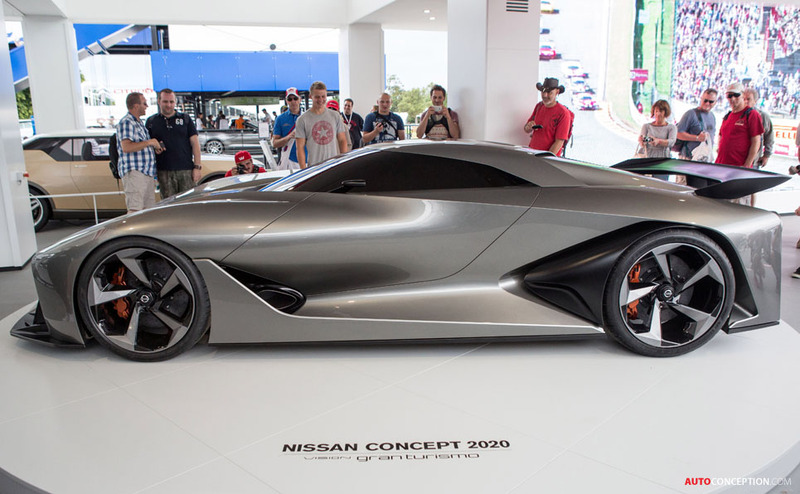 The Nissan Concept 2020 Vision Gran Turismo is the latest supercar in the Gran Turismo video game franchise, now in its 15th year. 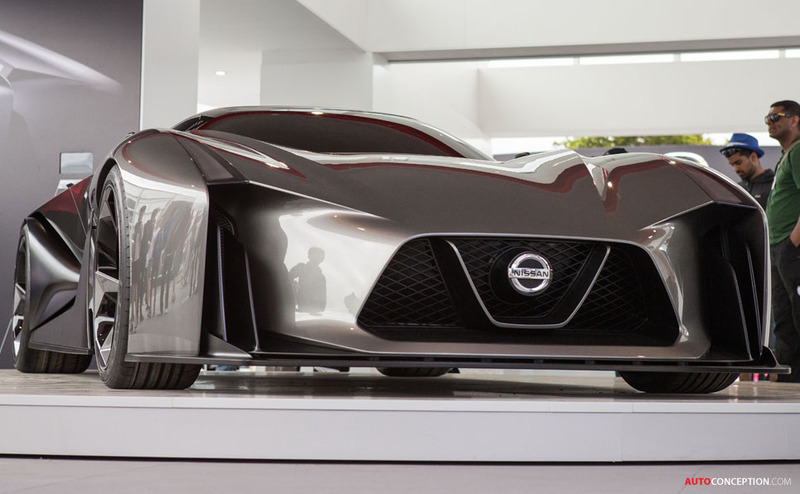 Goodwood, where car makers flaunt top-performing and classic models to attack the famous hill climb, was home to Nissan’s debut of what gamers will be the first to “drive” this month with Gran Turismo 6. 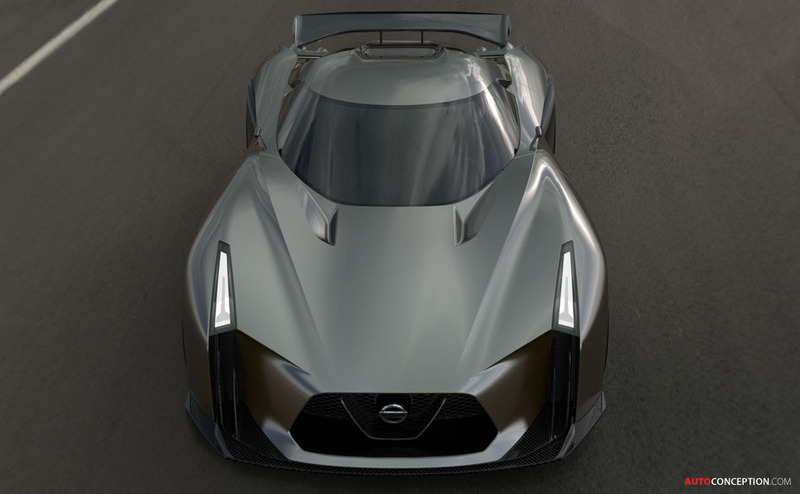 A young team at Nissan Design Europe, led by Design Director Taisuke Nakamura, collaborated with engineers in Japan, creating a vehicle that reflects the potential of its virtual performance. 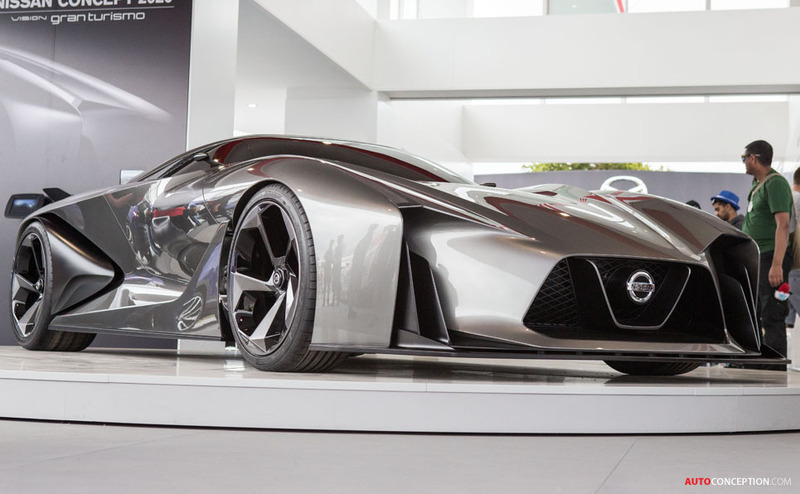 However, Nissan says the virtual model was seen to have so much potential that it benefited from input from an engineering team based in Japan. 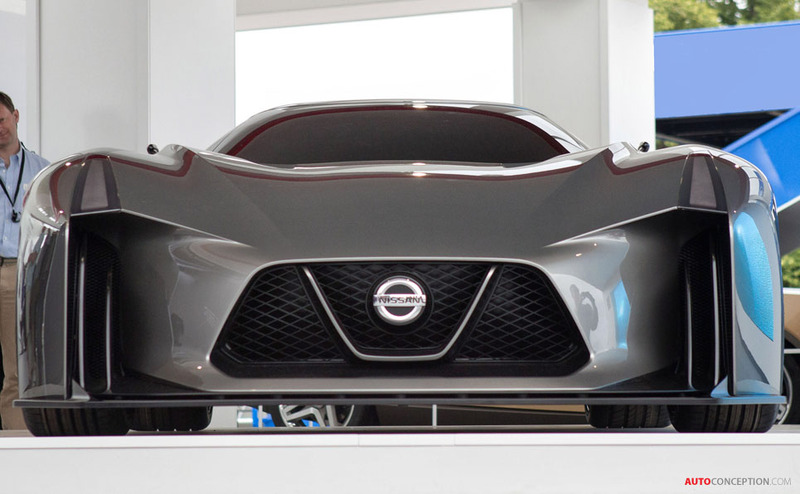 Adapting design cues from current Nissan performance models, it was created from scratch using digital design tools. 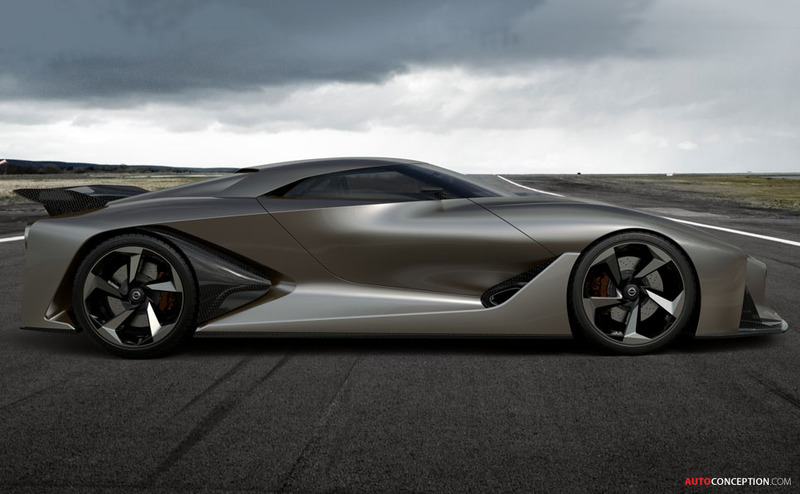 The first, and to date only, physical representation of the car is the actual concept model. 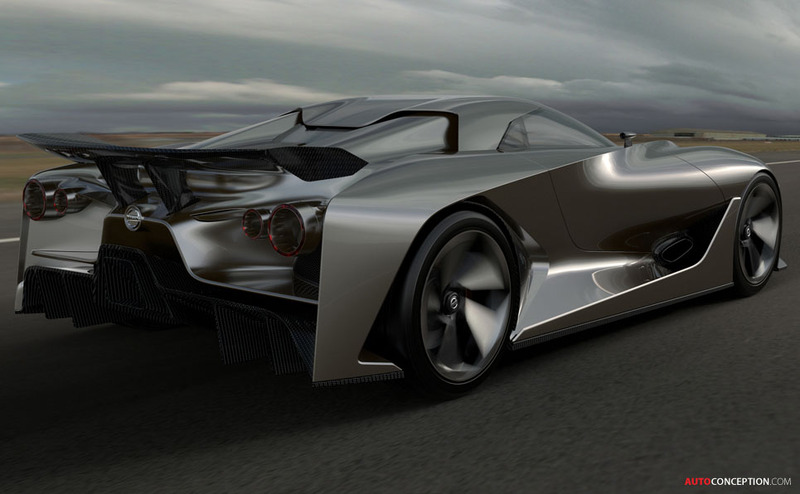 As a result, the concept gives hints as to how a Nissan supercar of the future might look. 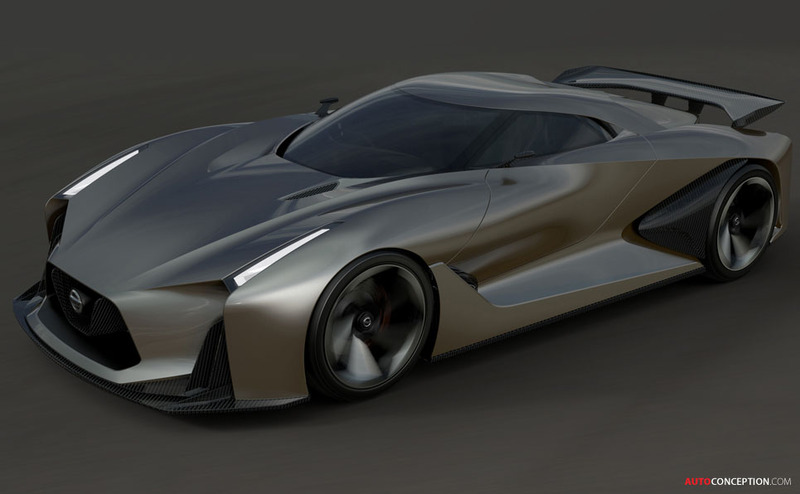 But the Nissan Concept 2020 isn’t the only way Nissan transforms the virtual into real. 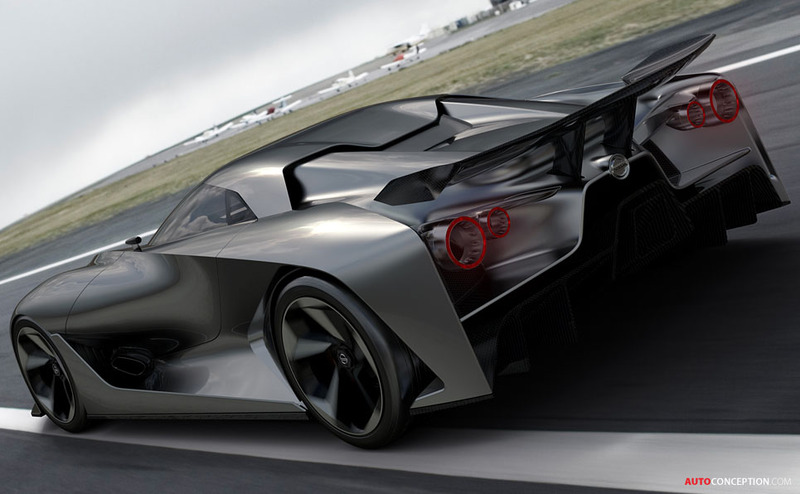 The car is a key factor in Nissan GT Academy, the program where gamers who aspire to become race car drivers are put through the paces and a few find the pro grid. 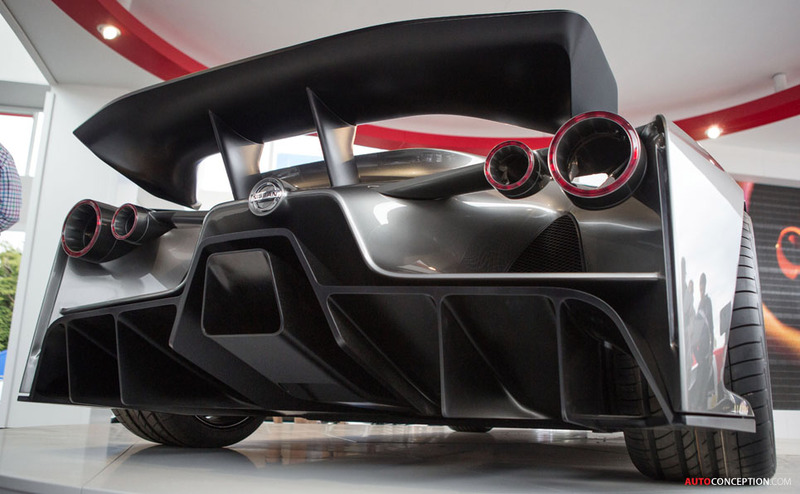 One graduate is NISMO athlete Jann Mardenborough, who after three Le Mans 24 Hours and a British GT Championship, is on track for Formula One in a driver development program. 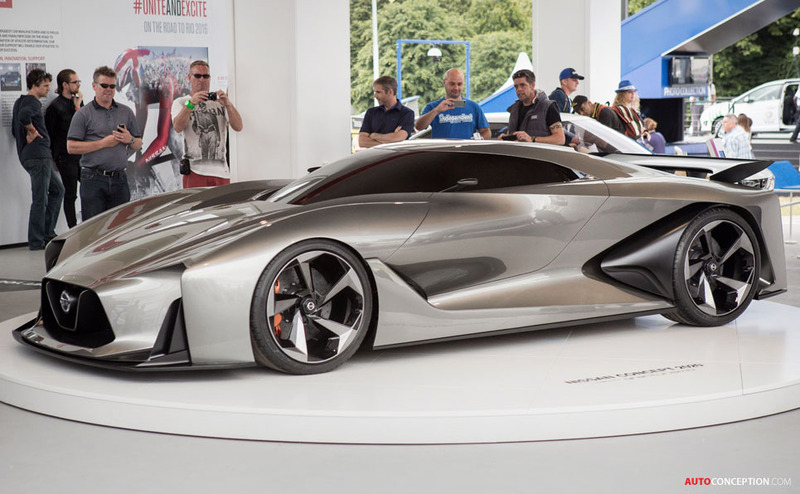 Driving the Concept for the first time at Goodwood, Mardenborough said whether gaming or on the track, the driver’s performance is real. 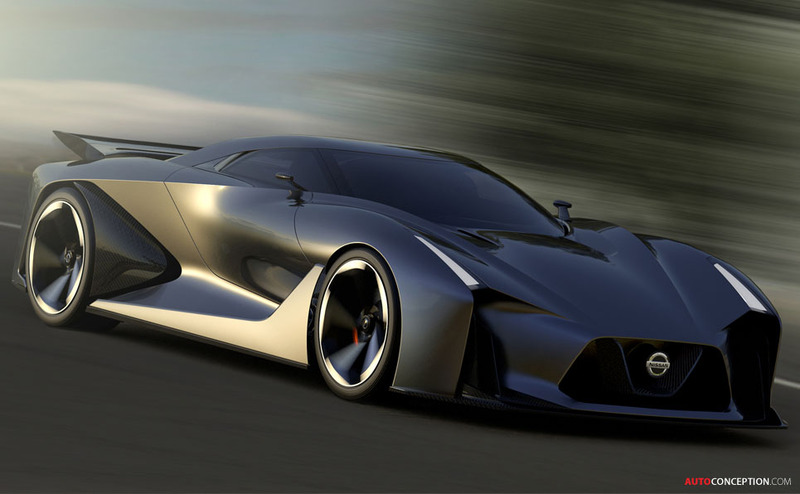 Car enthusiasts and media are calling the concept the next generation of Nissan performance vehicle. 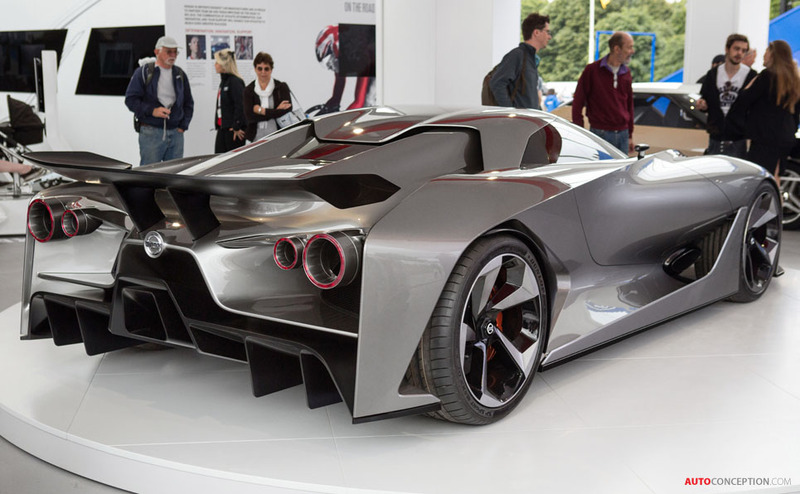 Will a production version be driven up the Goodwood hill in 2020? 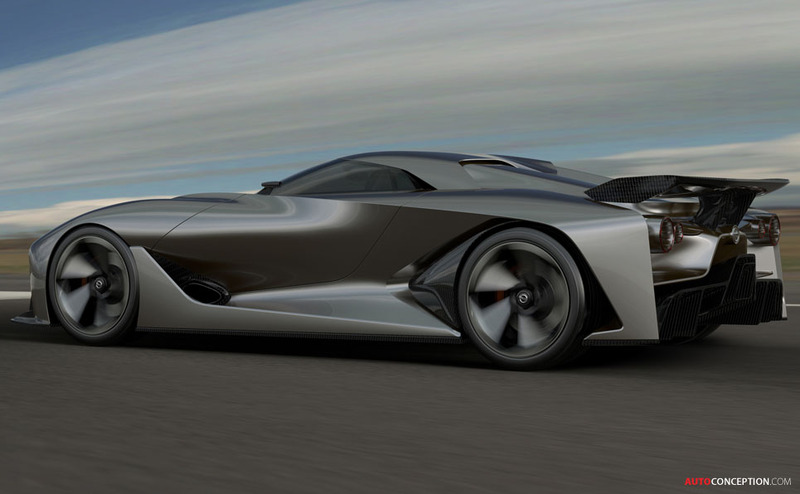 That remains to be seen, but a great deal can happen in the near future.